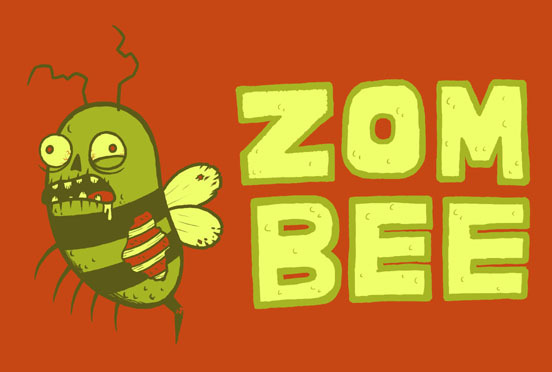 This entry was posted in Drawings and tagged bee, insect legions of the dead, zombie on January 27, 2009 by eruditebaboon. 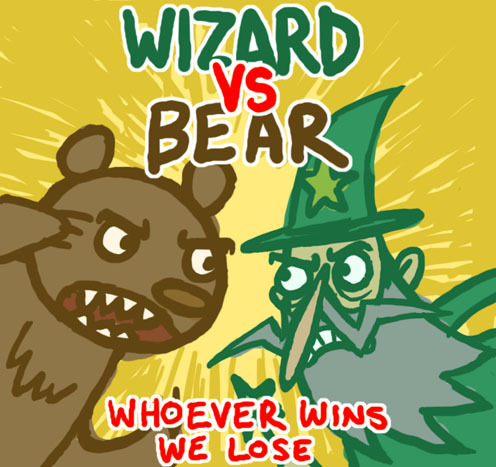 This entry was posted in Drawings and tagged bear, sweary clown, ultimate showdown, wizard on January 20, 2009 by eruditebaboon. 27 Steves and 1 beaver and a turnip and 1 Meat fairy! Click on little sombrero Steve to see all 27 disguises! I particularly like ‘Snooty Steve’. Cheerio! This entry was posted in Drawings and tagged beaver and steve, fan art on January 16, 2009 by eruditebaboon. This entry was posted in Drawings and tagged knight on January 9, 2009 by eruditebaboon.